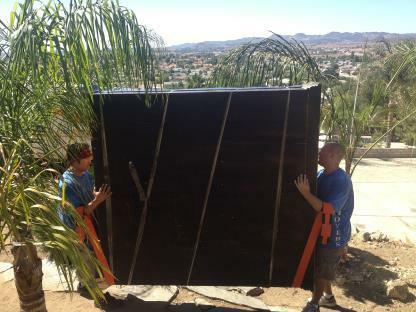 We offer the highest quality moving and delivery services in the Southern California area. 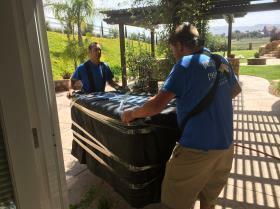 We'll even help you move to out-of-area locations like Arizona, Las Vegas and Northern California. 2 Professional Movers for your Loading/Unloading services, No truck rental. 3 Professional Movers for your loading/unloading services, No truck rental. We never charge mileage or fuel surcharges. We never charge for disconnecting or reconnecting appliances. 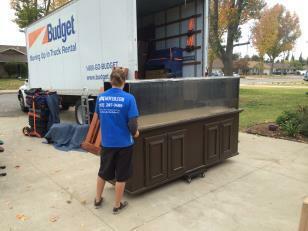 All of our trucks come fully loaded with moving blankets, tape, shrink wrap, and other essential moving items. All our movers come equipped with tools for free assembly and/or disassembly.